Dr. Ahmed Alzahabi is currently an Assistant Professor at University of Texas at the Permian Basin. He earned a PhD and a MS, both in petroleum engineering from Texas Tech University and a MS from Cairo University. He previously served as a researcher at the Energy Industry Partnerships, working in the field of energy to solve complex problems for the industry. He is experienced in introducing new technologies in well-placement and fracture stages in conventional and unconventional oil and gas reservoirs. 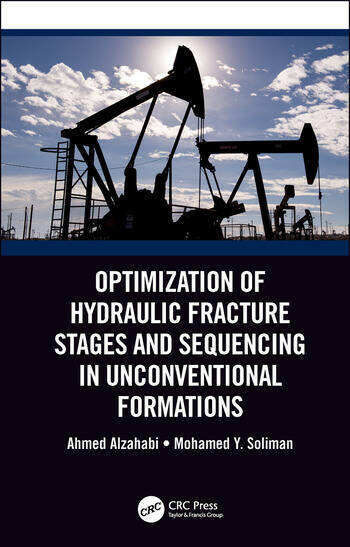 Dr. Alzahabi teaches production, reservoir engineering, shale reservoirs, multi-stage hydraulic fracturing modeling, and optimum horizontal well placement in unconventional reservoirs. Dr. Alzahabi’s research involved Permian Wolfcamp. He has developed six US patents, edited and reviewed multiple journals, and is active in SPWLA, SPE, NAGPS, SEG, and AAPG. 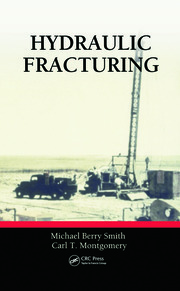 He has contributed a chapter and served as author in two books on Fracturing Horizontal Wells and PVT Property Correlation. Mohamed Soliman is Department Chair and the William C. Miller endowed chair professor of Petroleum Engineering at University of Houston. He received his PhD from Stanford University in 1979. He is a distinguished member of SPE and a licensed professional engineer by the State of Texas. He is also a fellow of the National Academy of Inventors (NAI). He has authored and co-authored more 200 technical papers and holds 29 US patents. 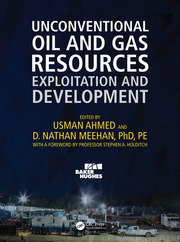 He is also the editor of Fracturing Horizontal Wells published by McGraw Hill in July 2016. 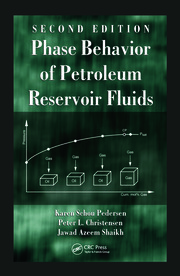 His areas of interest include well test analysis, diagnostic testing, fracturing and numerical simulation.